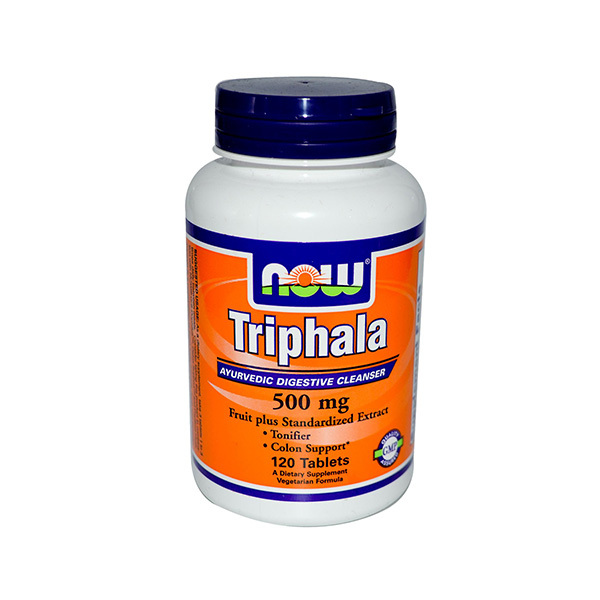 Triphala is a polyherbal formula that contains a blend of three different herbs. 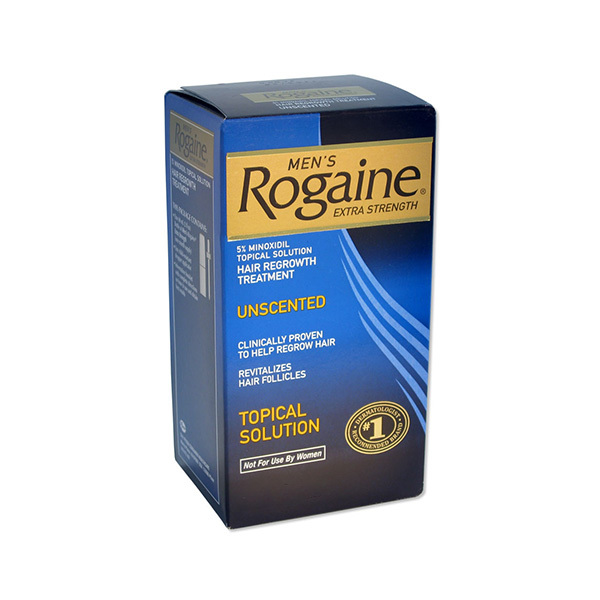 It is one of the most potent herbal formulations for the digestive system. The three different herbs in Triphala exert a unique and positive action on the digestive system. 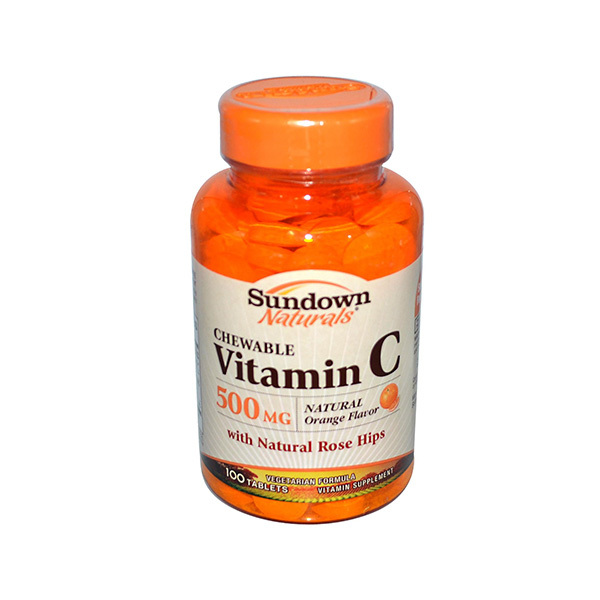 They help detox the body, trigger the relase of digestive juices and also stimulate bowel movement. The drug may be used with or without food. Triphala The medicine label contains detailed instructions regarding safe storage of the medication. Most medicines are best stored at room temperature between 15 and 30 degrees C (59 and 86 degrees F). Some medications may require to be refrigerated. Please check the product label. Use with caution if you suffer from hypertension.